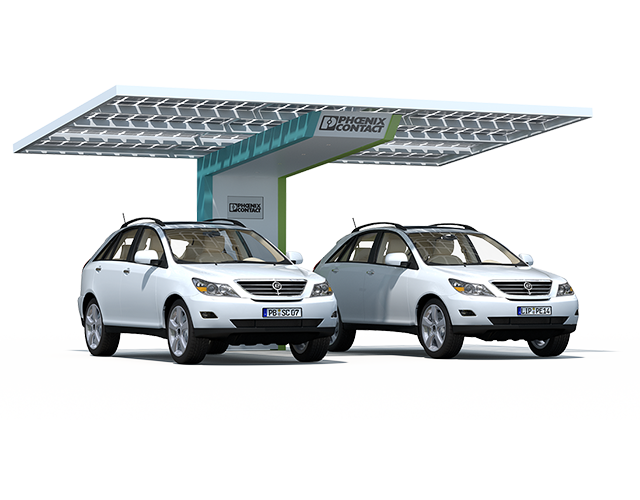 The power of the sun gives you the energy to keep moving. 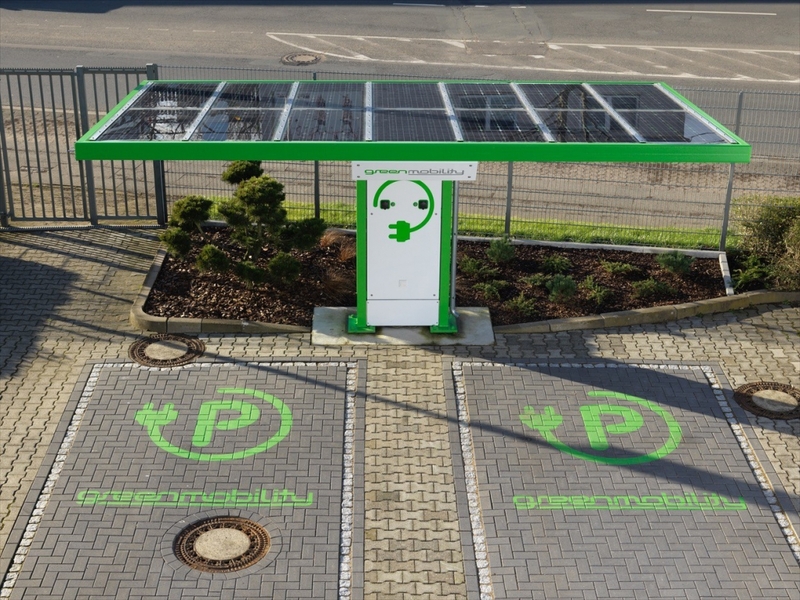 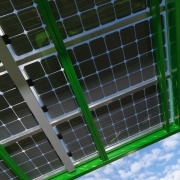 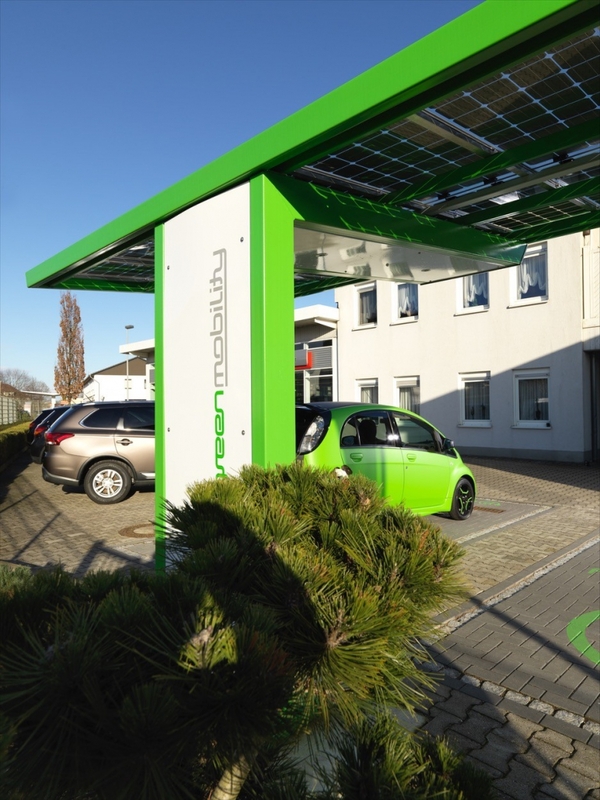 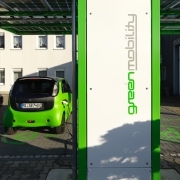 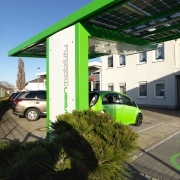 You send out a clear message with wallbe’s Sun4Charge solar carport. 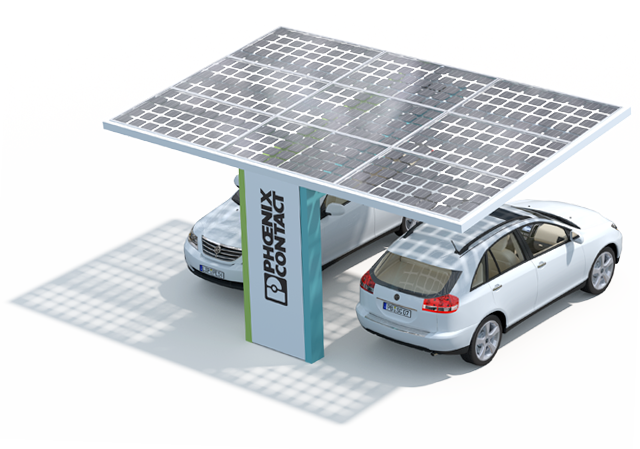 The roof generates power to drive electric vehicles, protects them during the charging process and is an outward sign of your commitment to environmental protection. 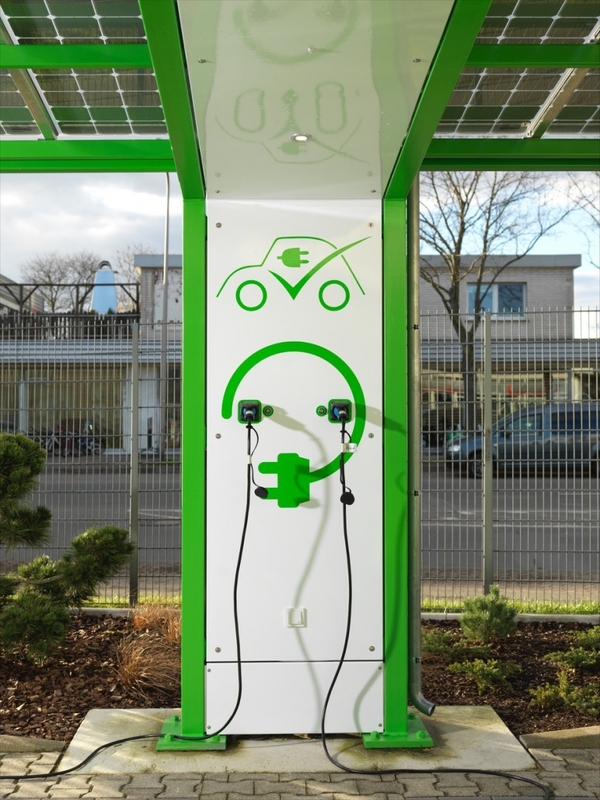 Sun4Charge from wallbe is a patented all-in-one-solution that gives you a particularly innovative and sustainable stake in the future of electromobility. 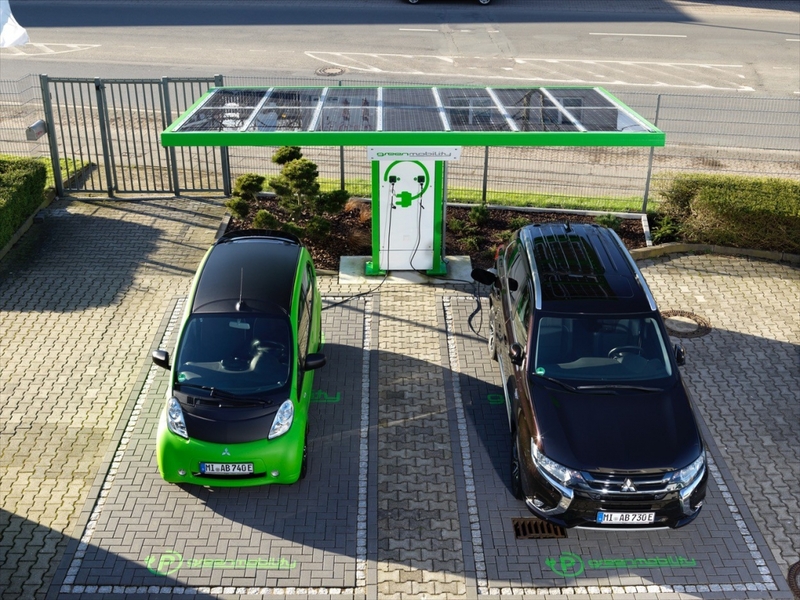 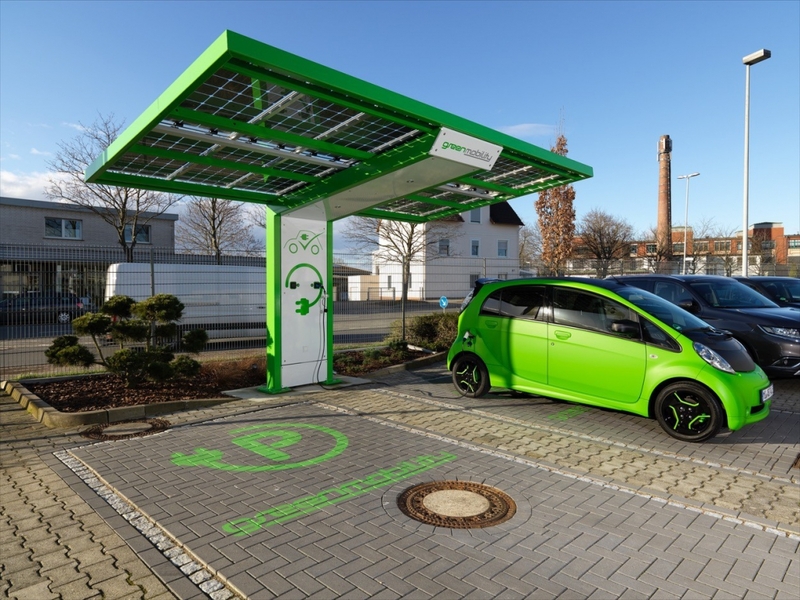 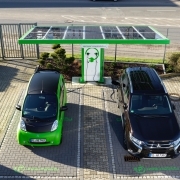 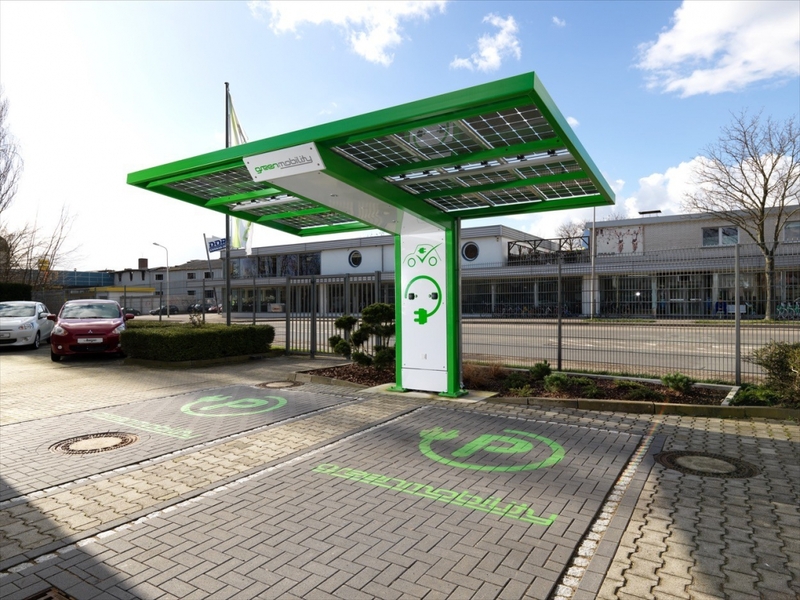 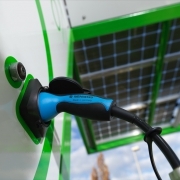 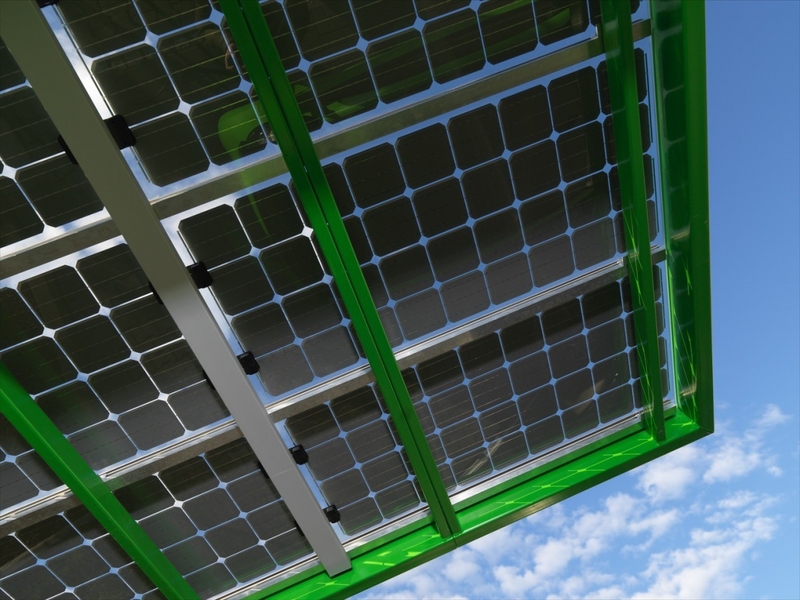 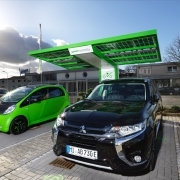 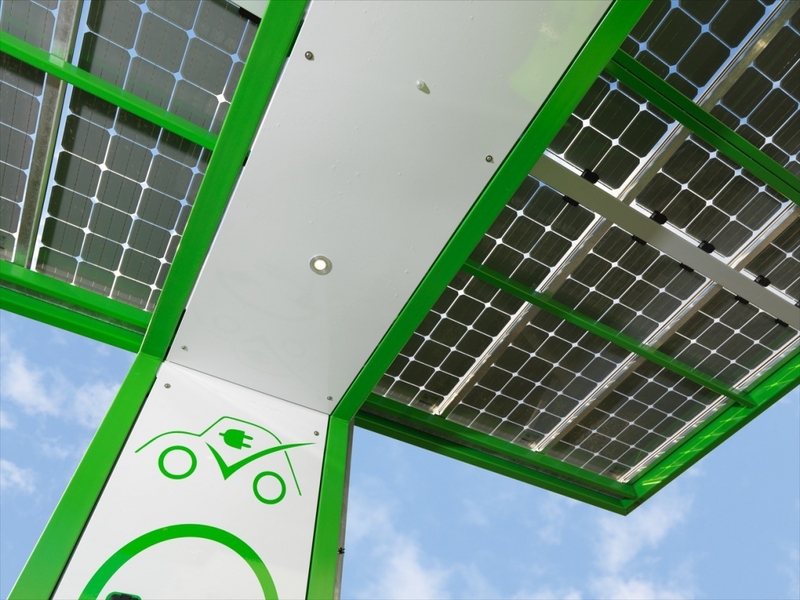 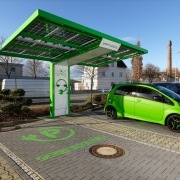 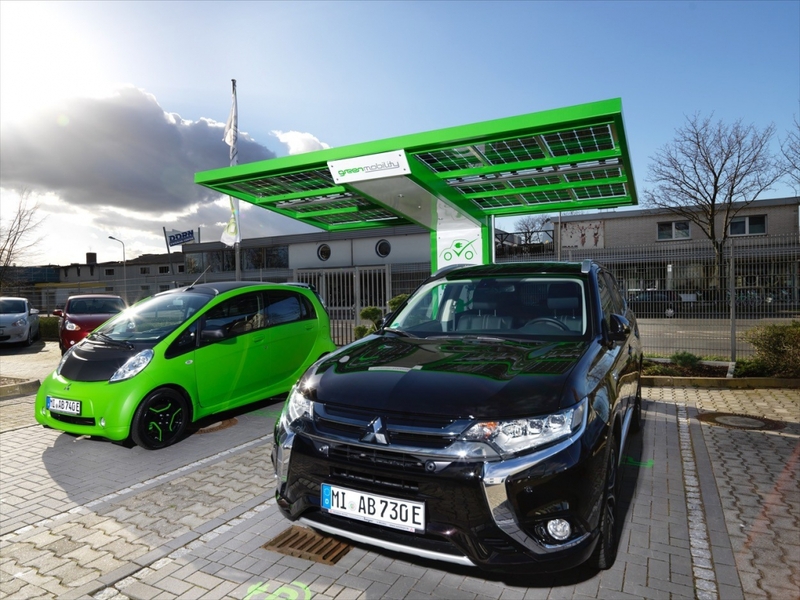 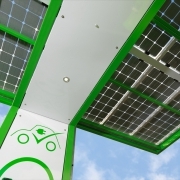 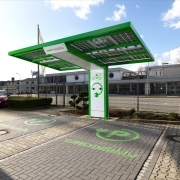 Sun4Charge provides environment-friendly charging under a drive-through solar roof that is easily accessible from all sides and fitted with two charging points for electric cars as standard. 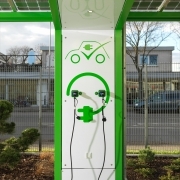 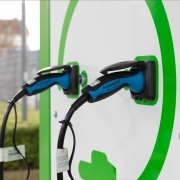 If required, earthed Schuko sockets can also be installed to charge e-bikes or e-scooters. 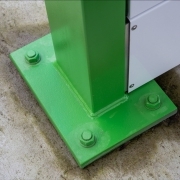 The galvanised construction requires only a minimum of space. 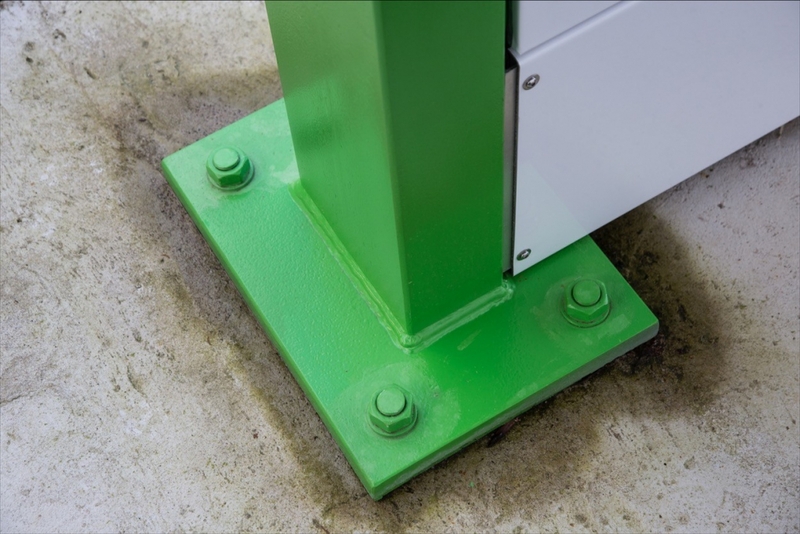 All electrical components and control elements are located in or on the pillar. 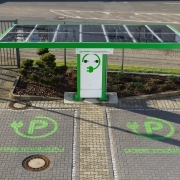 This solution can be installed in public places, customer car parks or company fleet depots and is ideally suited for direct connection to all common back-end systems. 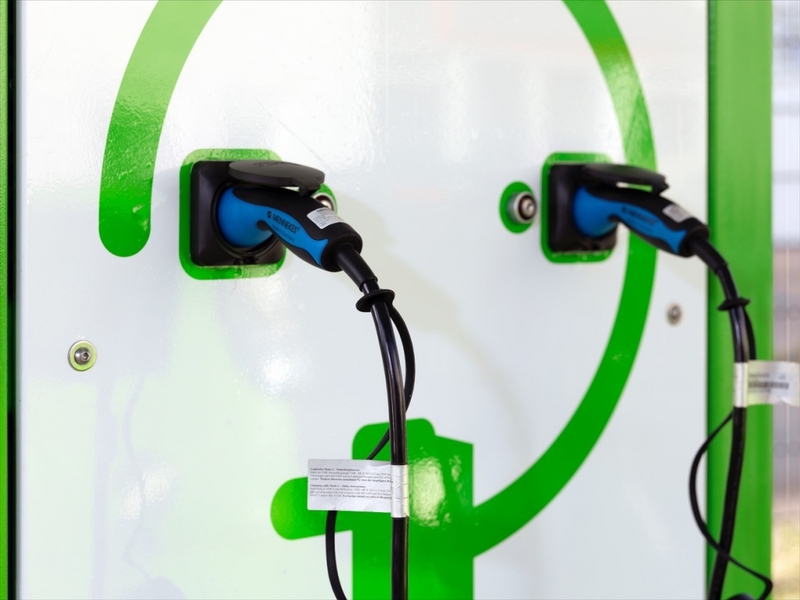 In this way, the charging energy consumed can be immediately invoiced to the user’s cost centre using identification processes such as RFID, mobile apps, touch display or keys. 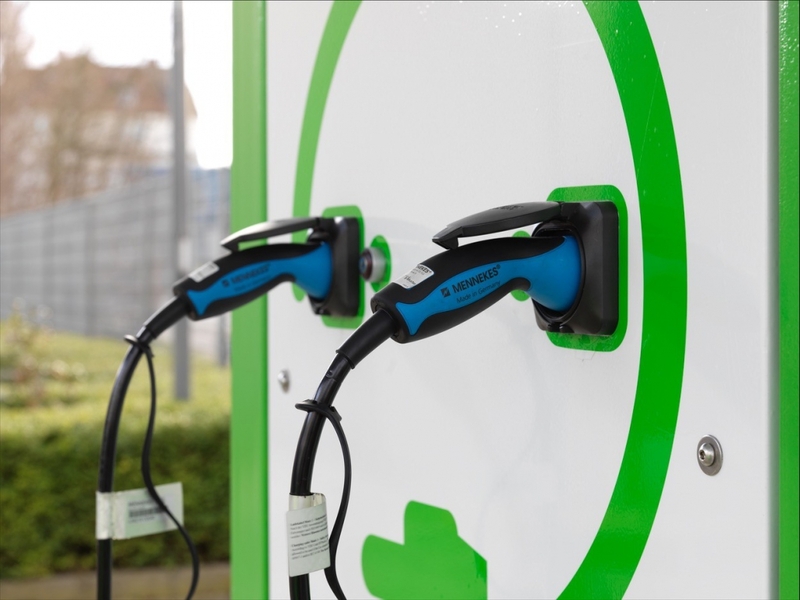 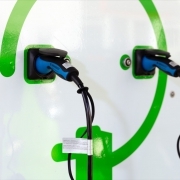 Sun4Charge means easier, safer, smarter e-mobility. 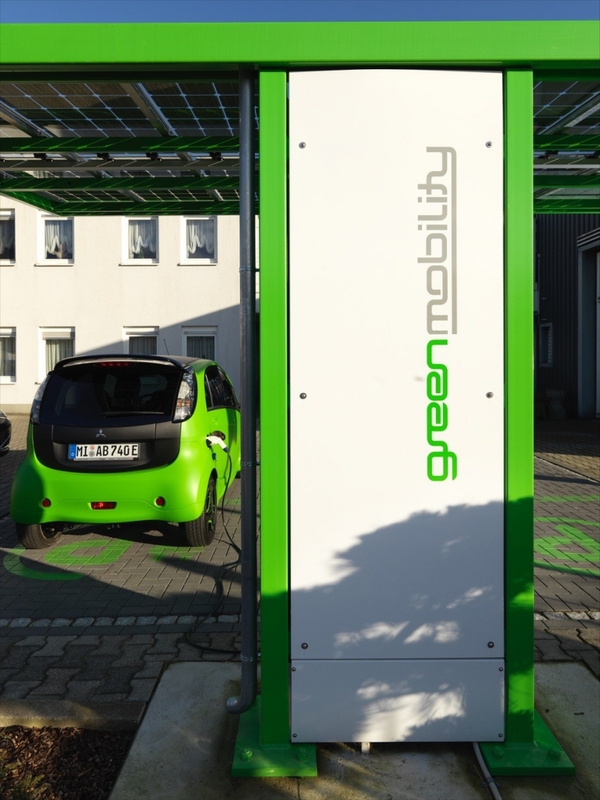 What could be better than sun-powered mobility? 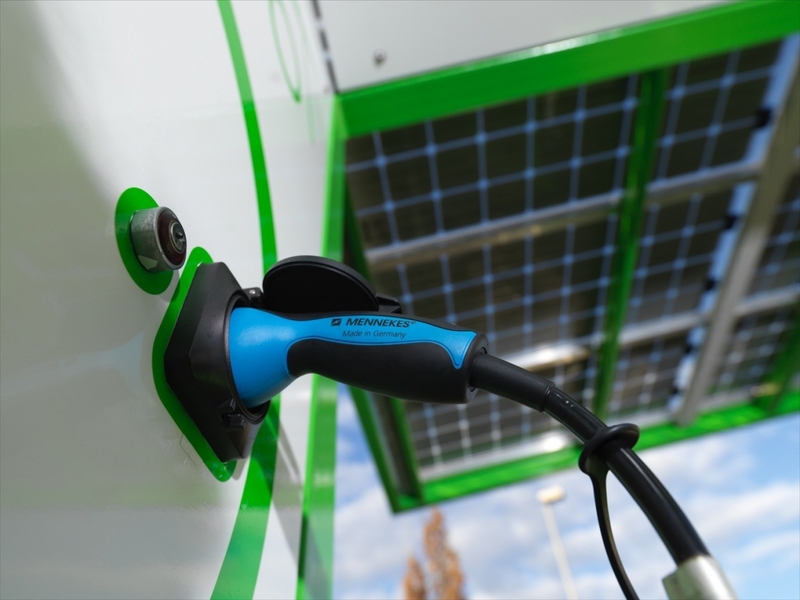 The idea behind Sun4Charge was a simple one, and our specialists have implemented it perfectly with first-class technology.